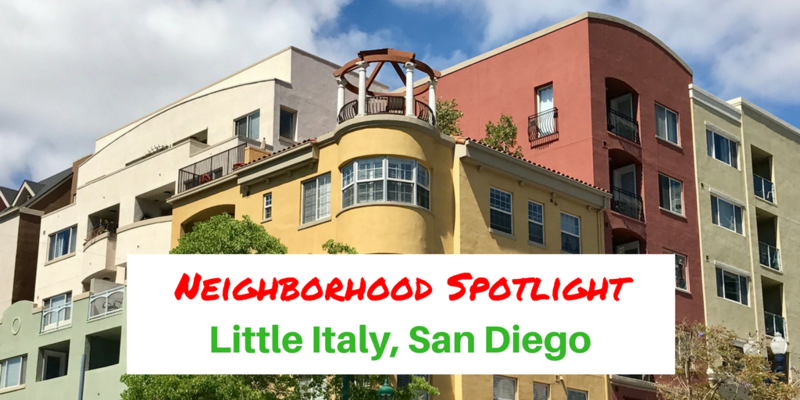 Of the 7 livable neighborhoods in Downtown San Diego, East Village has made itself known as the center for culture, activity, and the arts. 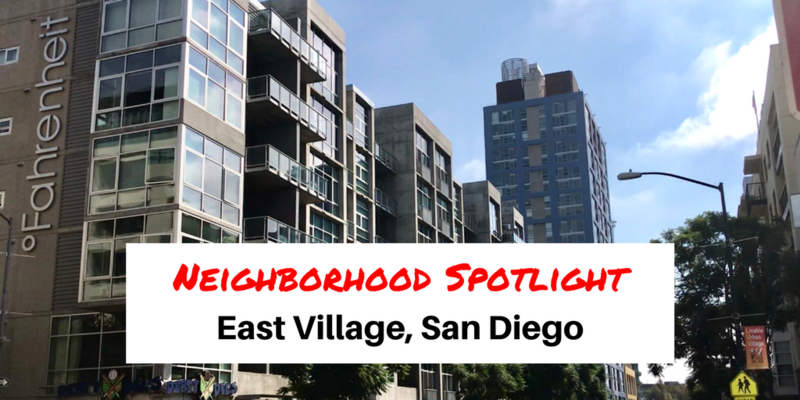 East Village is by far the largest of the Downtown neighborhoods and encompasses staples of San Diego, including Petco Park and the Central Library. Spanning the entire East-side of Downtown, East Village was once filled by factories and a lot of its potential was left undeveloped. By the 1920’s, the popularity of Vaudeville put Balboa Theatre on the map, making San Diego an entertainment destination. Ever the Navy town, during the World Wars East Village became a temporary home to many of the nation’s brave soldiers. The desirability of East Village as a destination waned in the 1970’s due to the creation of Hotel Circle in Mission Valley. 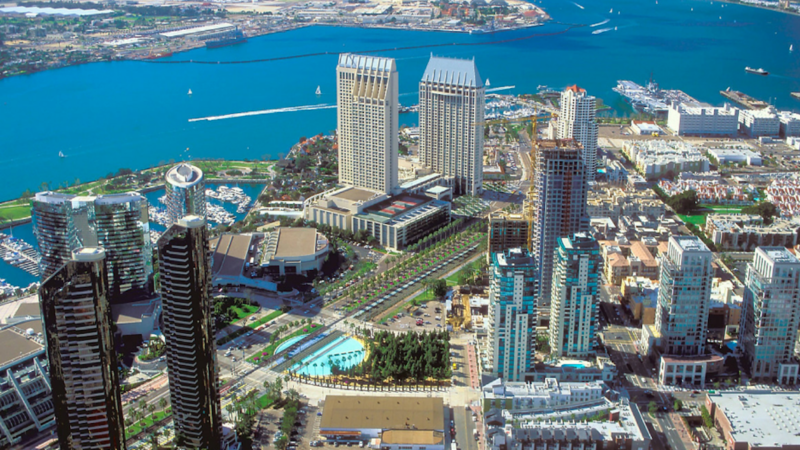 Luckily, an initiative in the 1990’s to restore Downtown San Diego to its former glory was a success. With a resurgence of charm from the US Grant Hotel and the addition of Petco Park in 2004, East Village is once again one of the most desirable areas in town. Aside from its historical appeal, the East Village is a lively neighborhood characterized by modern living accommodations including mid to high rise condo and apartment towers, chic eateries such as Bottego Americano, and an entrepreneurial vibe courtesy of the areas bustling young professionals. 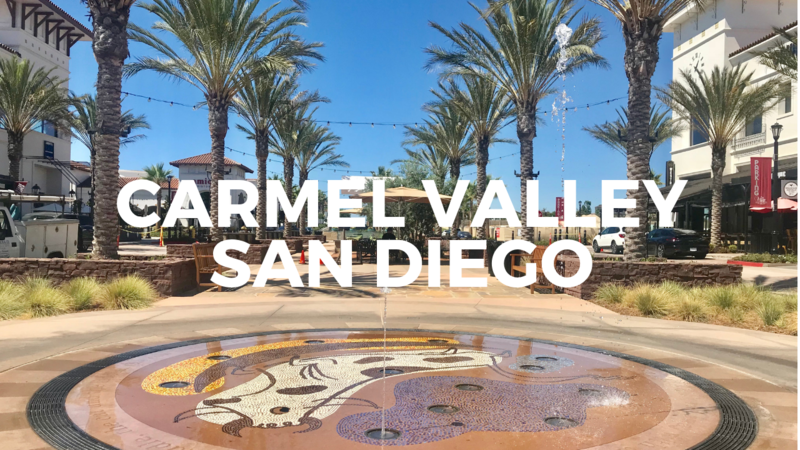 Join us by watching the short video below as we tour the East Village and see for yourself why Downtown San Diego’s East Village breaths life into the entire city. 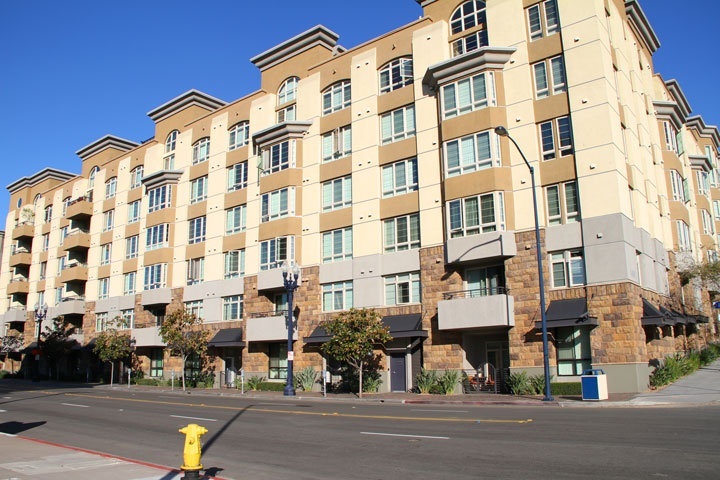 San Diego Premier Property Management currently manages numerous rental properties for clients in many of the East Village’s most notable condominium developments. 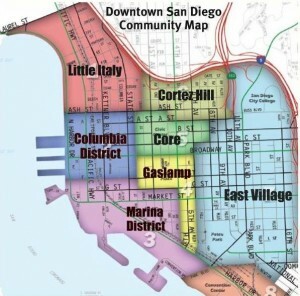 The following three developments offer a range rental income opportunities within the East Village neighborhood of downtown San Diego. The Alta Condos development is located on the corner of 6th Ave & Market Street. It is comprised of 21 floors and 179 units with a walkability rating of 97%. Studio, one, & two bedroom floor-plans ranging from 482 to 1227 square feet. Amenities: Lap pool, spa, gym, entertainment room. The Icon Condos are located on the city block bounded by J and K Streets and 10th and 11th Avenues. 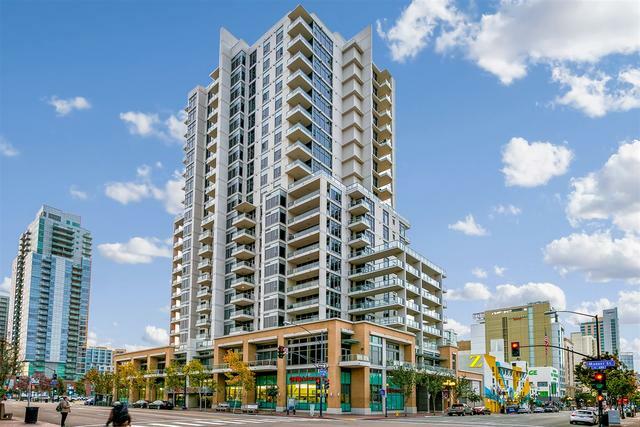 One of the more popular East Village buildings due to its proximity to Petco Park, dining, & shopping, the Icon is comprised of 4 towers, the tallest being 24 floors and 327 units. The Union Square Condos are located between Broadway Avenue, C Street and 14th and 15th Avenues. This mixed use development is one of the earlier communities built in the East Village and is comprised of 3 building 6 floors high with 262 units. 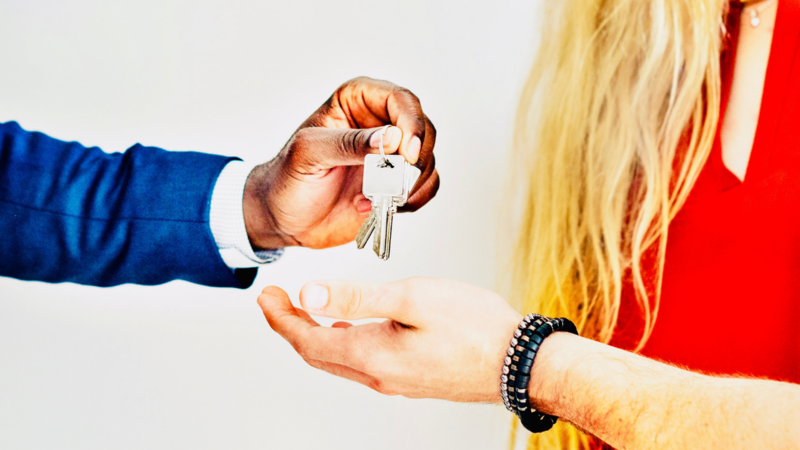 If you have interest in learning more about purchasing rental property in the East Village or currently own a downtown rental property and need professional property management, please contact us today for a Free Rental Estimate. 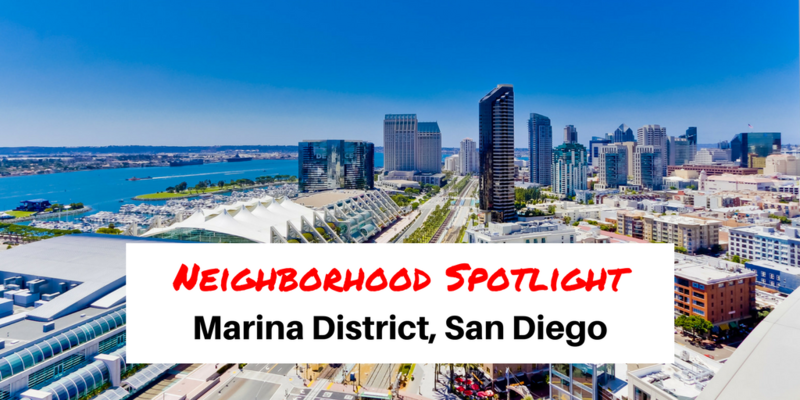 We hope you enjoyed reading Neighborhood Spotlight: East Village, San Diego. 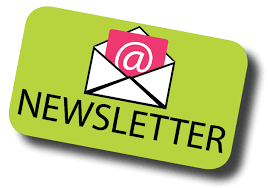 Written by Salvatore Friscia, owner of San Diego Premier Property Management a full service residential property management company offering Worry Free property management to the greater San Diego area since 2004 and TenantFinder.com. 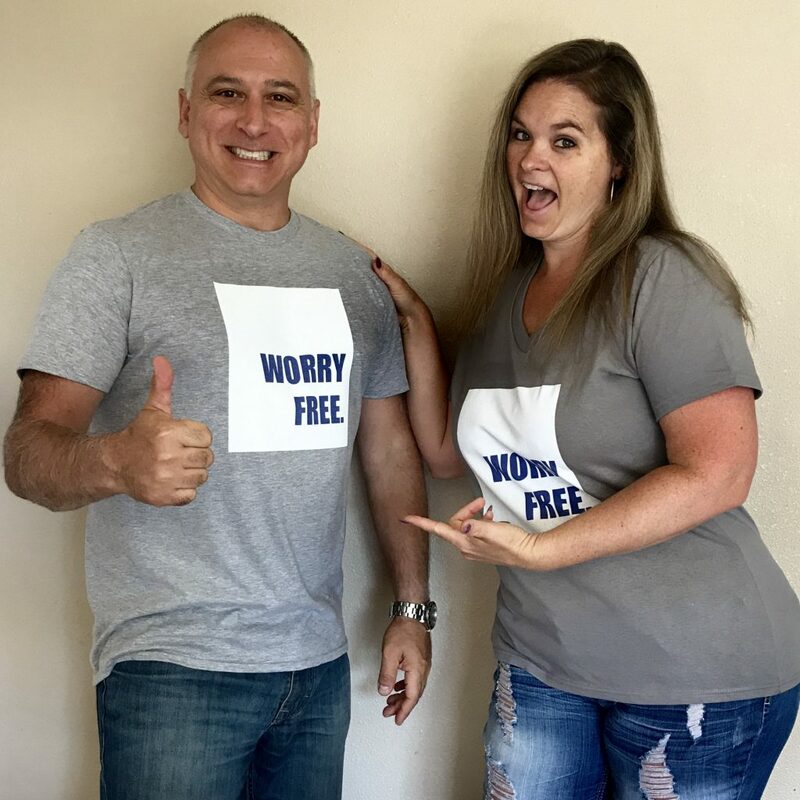 Enjoy peace of mind knowing that your property will be professionally managed by a family owned and operated company committed to finding quality tenants and providing Worry Free property management. 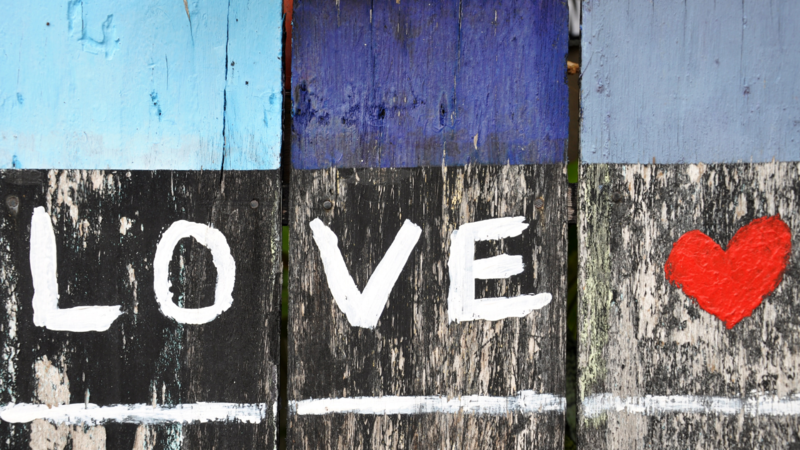 Call us today (858) 724-6304 to discuss your property management needs, I’m confident we can offer the best solution!